There's a lot of things that makes Ariana Grande incredibly relatable. From her tweets about her current relationship status to her love for Mark Hamill, the star isn't too dissimilar from her own fans. And like a majority of us, the singer totally stans fellow pop star Rihanna. 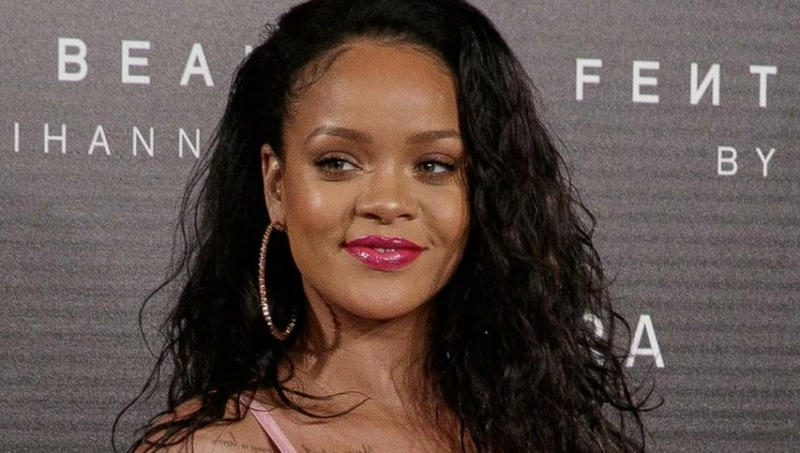 The "Imagine" singer loves everything about Rih, especially her makeup line, Fenty Beauty. A video reposted by the makeup line last month showed Ari freaking out over the Fenty Beauty products she received. Grande responded to the tweet, saying: "Wait til u hear 'make up,'" referring to the seventh track on her then-unreleased album, Thank U, Next. wait til u hear "make up" ? Ari expressed her love for Fenty Beauty by shouting out the cosmetics brand in the song. In the "Make Up's" third verse, she sings: "Promise me that when you kiss my lips, you'll make it stick/That’s the way to shut me up after an argument/ No eyeliner on, but looking at you is the fix/Highlight of my life, just like that Fenty Beauty kit." Fenty Beauty took note of the tribute, tweeting out, 'When @ArianaGrande said Highlight of my life, just like that Fenty Beauty kit on "make up' y'all KNOW we felt that #thankunext." Fans love Ari's appreciation for Rih. Ariana: Highlight of my life, just like that Fenty beauty kit. Nothing has made us happier this year thus far than Ariana's new album, which contains countless bops. But 2019 will also bless us with Rihanna's first album in two years, which we absolutely cannot wait for.